Last week, I attended two of the most fascinating smartphone launches of this quarter in Malaysia, the Nokia N900 and Garmin Asus M10. 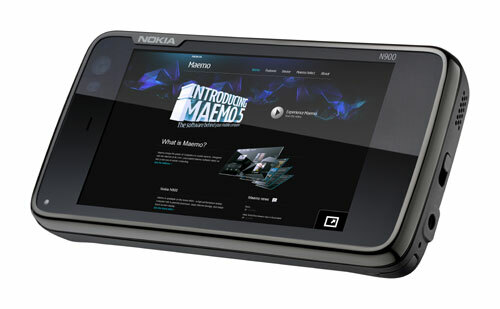 Nokia N900 is the latest N-Series smartphone by Nokia, featuring a new Maemo 5 Operating System. 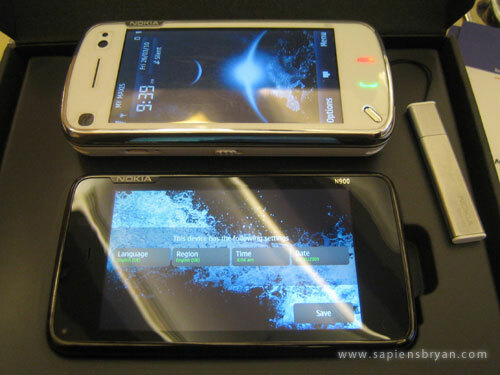 The aim of N900 is to deliver a PC-like experience on a hand-held device. 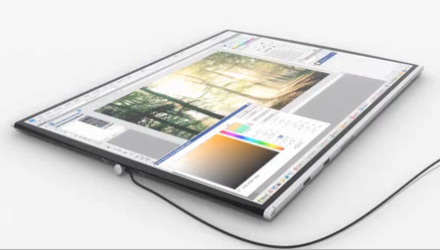 Just came across an interesting video about the new concept of laptop design – Rolltop. 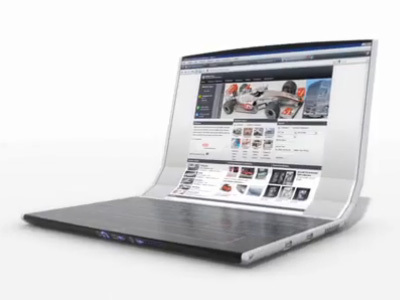 The new laptop design concept will be using flexible OLED display on both the display panel and keyboard. The virtual keyboard will replace the conventional physical keyboard so that the 13-inch laptop can easily transforms into the graphics tablet, which with its 17-inch flat screen. The utility of this laptop is wide as you can use it as a primary monitor as well. In case you are already using an older version of WordPress for iPhone prior to this 2.0 version, you may want to install this latest version from AppStore. WordPress for iPhone 2.0 was released as a new app instead of an upgrade version because the previous version was developed by a contract developer. Have more questions about WordPress for iPhone in your mind? Check out their FAQ page. A support forum is there for you in case you need any support. Nokia 2110 (1998) – Huge, heavy & with retractable antenna (you won’t get to see this anymore. LoL). Nokia 8110 (1999) – This is the one that you see in the movie Matrix. Nokia 5110 (2000) – Very durable & it’s still working. Nokia 3210 (2001) – I still think this is one of the nicest designed Nokia legacy phone. Mine got stolen. 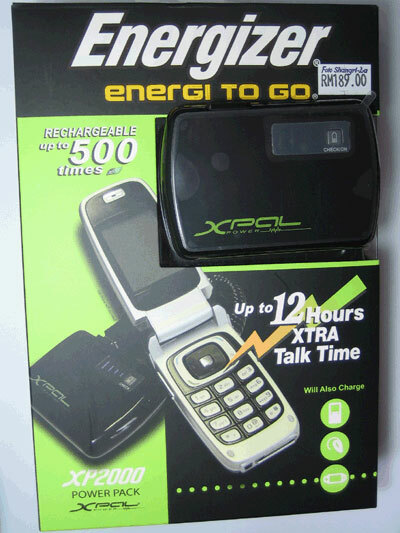 Kyocera TG200 (2002) – This is the lightest phone I’ve ever used, only 75g! Nokia 6610 (2004) – Bought it for my Bachelor degree thesis because it’s one of first few S40 phones with J2ME enabled and I needed one. Nokia N73 Music Edition (2007) – My first N-series Nokia phone. Nokia N97 (2009) – My latest Nokia phone. Love every bit of it! Nokia has always been my first choice when choosing a mobile phone and one of the main reasons I like about their phones is none other than it’s durability. All Nokia phones I own as listed never died on me and I only changed them for a better phone. 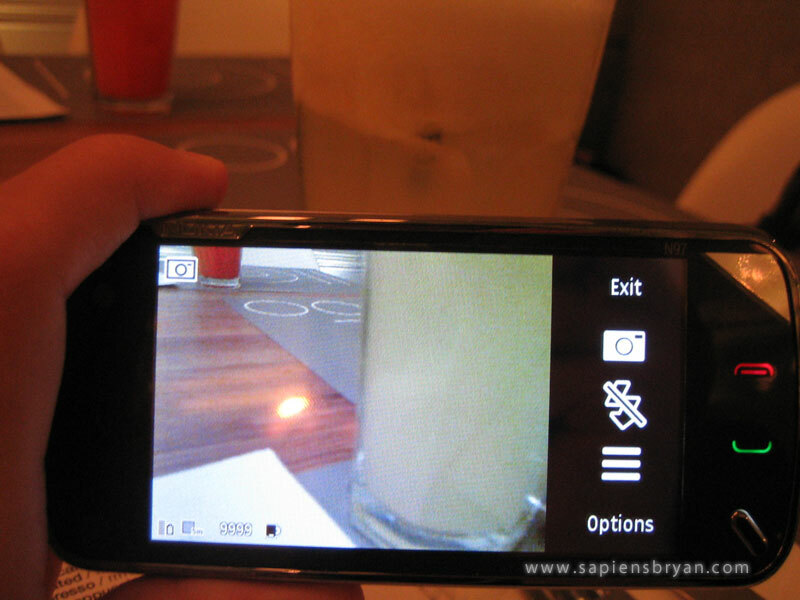 Nokia N97 Sneak Preview – Part 3 (Applications)! This is the 3rd part of Nokia N97 Sneak Preview series, it’s about the main applications in the phone such as the A-GPS (with Nokia Maps), Web Browser, 5 Megapixel Carl Zeiss Camera and the Music Player. The first thing I tried when I got the phone in my hands was the camera. The auto-focus is amazing as it smartly detects your shooting object automatically and it’s fast! The white balance is good too. No obvious bluish/greenish/reddish effect which some camera phones may have. I don’t expect the flash of a camera phone to be as powerful as a Xenon, so N97’s doesn’t disappoint me as it does its job just fine. As for Video Recording, one noticeable thing I need to mention is that the voice captured is quite clear even if the voice is coming from about a meter away.